If for some reason I have not made it clear before now, I emphatically support and extend best wishes to all persons seeking a position as a law enforcement pilot, whether civilian, military, or law enforcement! Though many people in the industry may have opinions on which organizational structure (civilian pilot or Law Enforcement pilot) is best, that is not the purpose of this site. Further, the best organizational structure for any agency is the one that works best for them. With that said, many of the articles in this section, How to become a Police Helicopter Pilot, are going to focus on the Law Enforcement path, since it is the most common way someone becomes a law enforcement pilot. I do want to leave you, the civilian pilot, with a thought. As a new or young pilot you could probably think of doing nothing else except flying helicopters. You worked very hard, got your ratings, got your 1000 hours and are working as a professional pilot. Giving this up to be a police officer is the farthest thing from your mind. But what if we jump ahead three or five years. 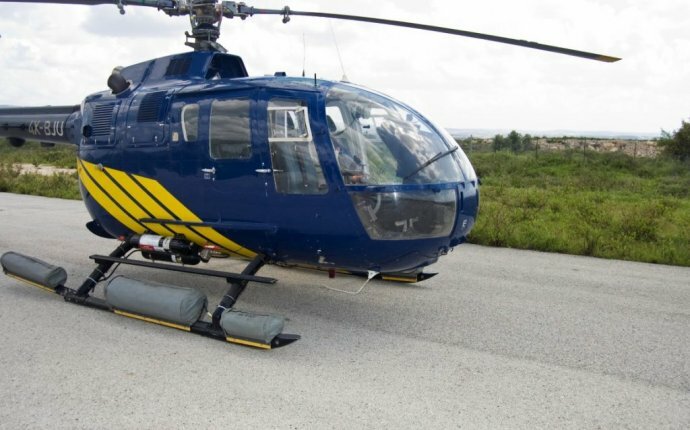 You still enjoy flying and you don’t want to completely give that up, but for some maybe it’s time to take another look at the law enforcement path to that police flying job. Now I’m not trying to be a recruiter here, I am just pointing out an option. Some of the same things that led you to become a helicopter pilot may now lead you to find police work interesting. A sense of excitement, adventure, and challenge are common to both professions. In fact the personal characteristics that make you a good pilot will probably make you a good officer as well. When you factor in the stability, and generally good pay of being a law enforcement officer it may make sense to some.